As the winter season draws to a close, property managers need to reassess the state of their commercial real estate as they prepare for the warmer weather that lies ahead. The harsh winter weather will have likely dealt some form of damage, and a few property maintenance steps prior to spring can flush out winter’s chilly remnants and restore curb appeal overall. 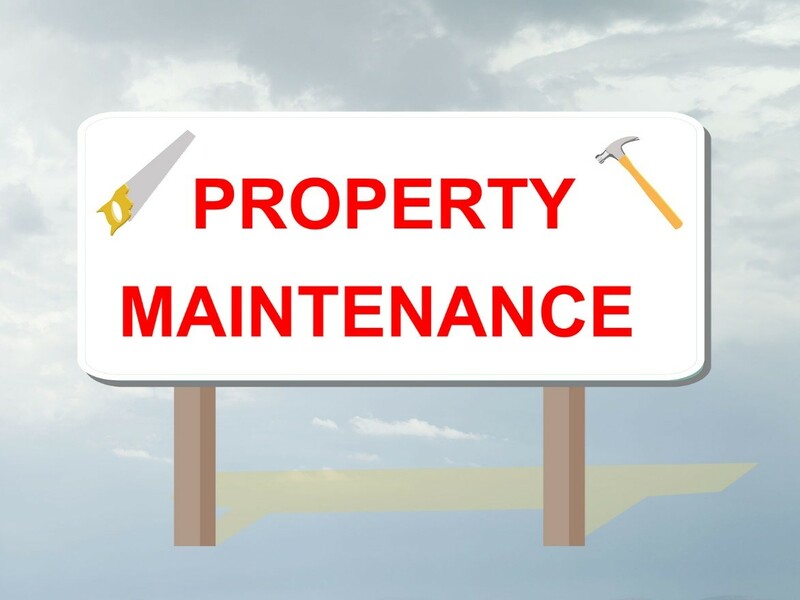 Call a Coventry property maintenance specialist to conduct the following tasks. Cold snow and heavy winds can batter the building’s outer elements during winter and cause severe wear and tear to certain property features, most notably the roof and building exterior. Paint chipping, damaged cladding, and even cracks in the foundation are the things that a property maintenance professional must look for. They must also determine if any roof shingles must be repaired or replaced. Fallen limbs and dead plants must be cleared from the property. Likewise, any tree that presents a risk to the property should be trimmed. Consider having asphalt surfaces sealed. Providing water for plants at the end of winter helps shake them off from dormancy. As such, have your irrigation system examined to confirm they are in good working condition for spring. It might have been damaged over winter because of the freezing temperatures. Property maintenance specialists should scour the premises and take note of any standing water that may be caused by drainage problems. Such issues must be corrected immediately as the weather turns warm and rainfall increases. Left unattended over the long term, drainage issues can destroy the soil around a building and potentially cause mudslides and sinkholes. A property maintenance service can check all electrical systems for loose connections and other problem areas. The threat of fire caused by inefficient electrical systems is a very real one, and so inspection must be done right to minimise such threats. 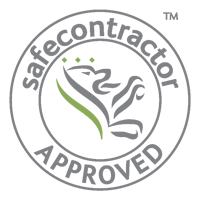 Property owners and managers in Coventry put their maintenance and inspection needs in the hands of trusted property maintenance company such as Trade Squad Ltd. Partner with one of these companies to ensure professional quality maintenance services for your property. I went through 8/9 companies before I found TRADE SQUAD.